Words Music, word beat, spoken word. 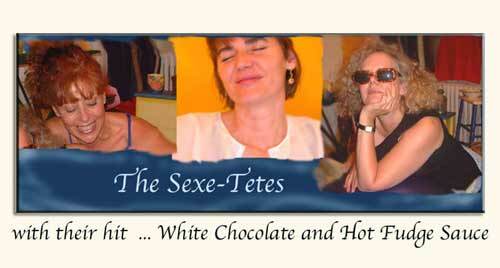 The Sexe-Tetes go for White Chcocolate. For the home page, click here. For an overview of everything, click here.